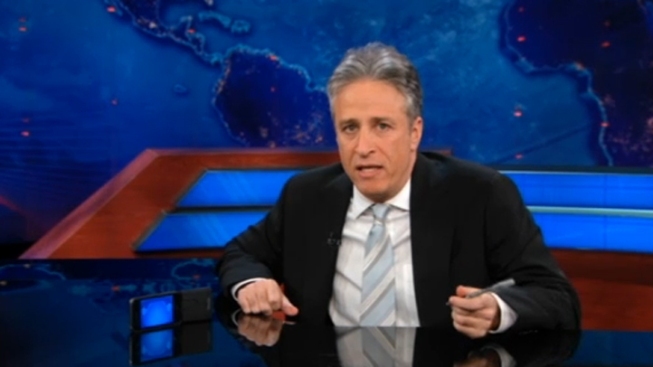 Jon Stewart urges Mitt Romney to come out as obscenely rich. Jon Stewart has an inspiring message for Mitt Romney: Coming out as obscenely wealthy might be tough now, but it gets better. When will Mitt Romney stop trying to hide his true self and tell voters who he really is? Sometime soon, if Jon Stewart has his way. Try as he might, the GOP primary front-runner's attempts to empathize with middle-class Americans' struggles have largely fallen flat — and maybe, Stewart said Wednesday on "The Daily Show," he should just stop trying. "You know what, Mitt — you're a rich man. We all know it. Cut the crap," Stewart said. "You're very, very rich. Stop pretending. Stop running from it, and just own it. Just come out of your obscenely large, mahogany-paneled closet. 'America, I've got something to tell you: I am flamingly wealthy.' Letting us see who you truly are could be scary… but it gets better."